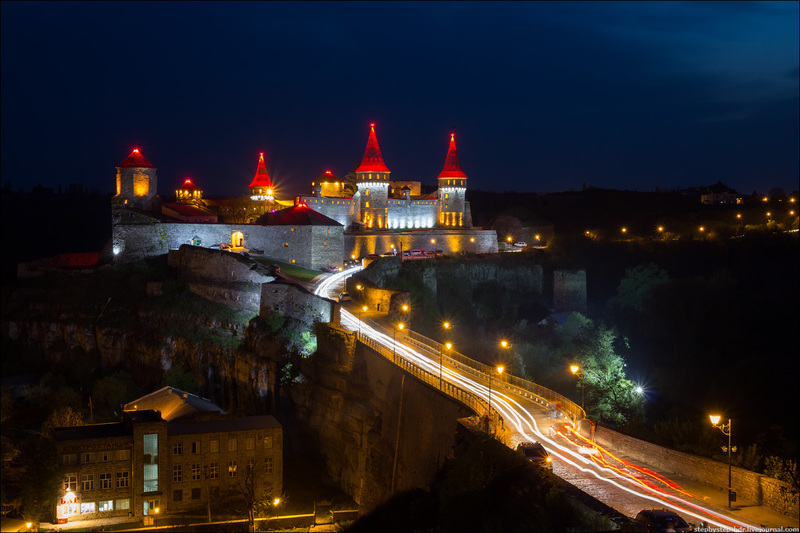 In the third weekend of May, residents of Kamianets-Podilskyi traditionally celebrate the City Day – the city’s main holiday. The annual international balloon festival “Podolia Cup” is held as part of the celebration (since 1998). 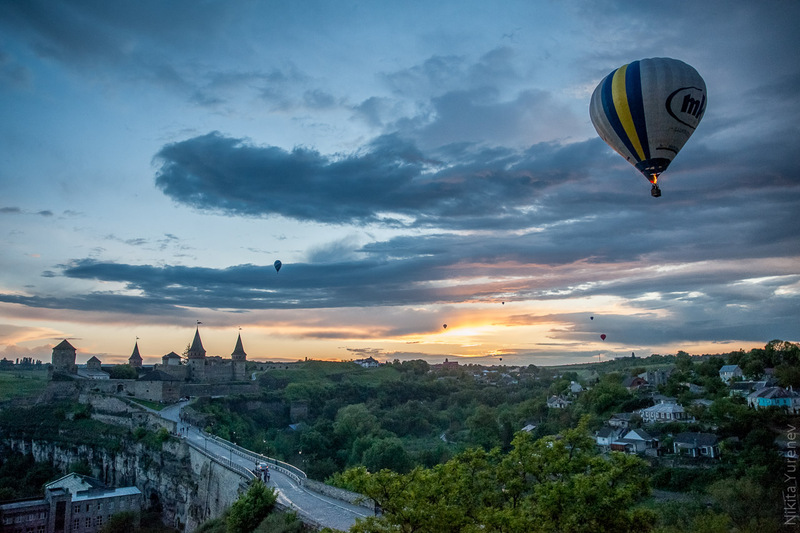 During the festival, anyone can fly in a balloon and see Kamianets-Podilskyi from above. The uniqueness of these aeronautical activities is that the balloon flights are carried out directly over this beautiful medieval city. Photos by: Nikita Yurenev. Kamianets-Podilskyi, a city located in the Khmelnitsky region, is one of the oldest cities in Ukraine. 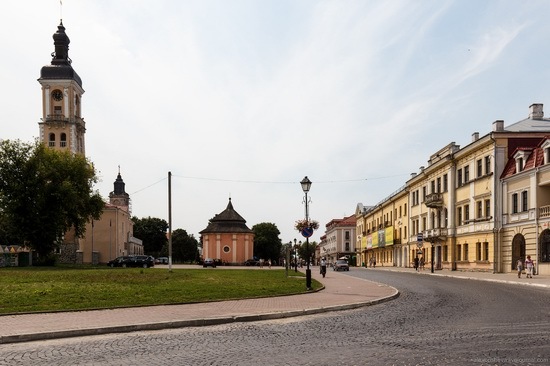 The “Old Town” is declared the state historical and architectural reserve thanks to the unique combination of historical, architectural and town-planning heritage. 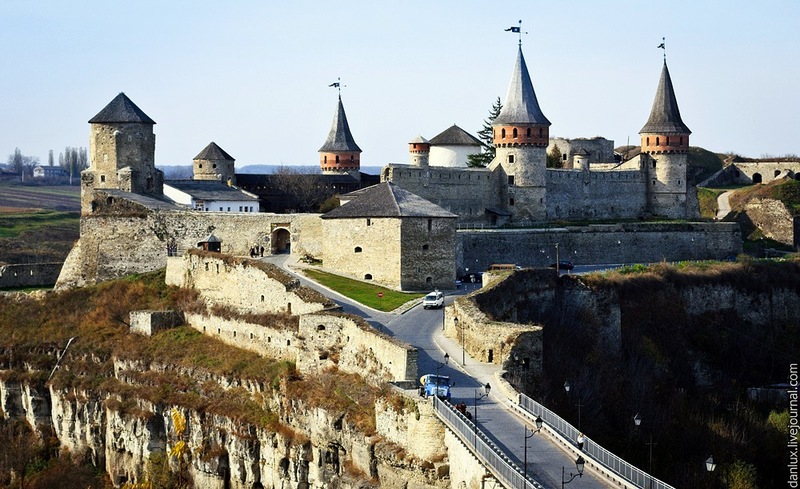 Let’s fly over Kamianets-Podilskyi and see its most interesting sights. Kamenets Podolskiy is a city located in Khmelnitsky region. 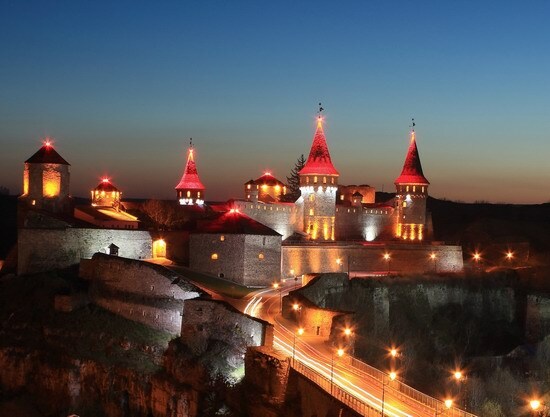 It is one of the oldest cities in Ukraine. 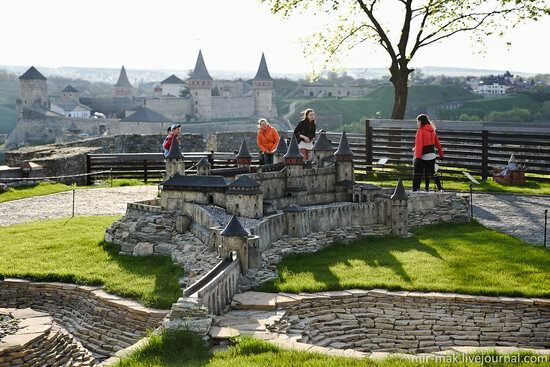 The main attraction of Kamenets Podolskiy is its old fortress. The first constructions were built in the 11th-12th centuries, the main fortifications – in the 16th-17th centuries. This fortress is one of the best medieval fortifications in Eastern Europe. Photos by: Igor Golovach. Kamenets Podolskiy is an ancient town located in Khmelnitsky region. The first documentary mention of Kamenets dates back to 1060-1062. Significant part of the historical and architectural heritage of Kamenets Podolskiy can be found in the Old Town. In 1977, the historical and architectural reserve was established in the area. The photos were taken by Alexander Shvab. One of the main attractions of Kamenets-Podolskiy city, located in Khmelnitsky region, is its ancient castle. Some fortifications on this place probably existed even in the times of Kievan Rus’. But the stone castle was built by Lithuanian princes Koriatovichi. The photos were taken by Alexandr Shvab. Historic center of Kamenets Podolskiy, one of the most ancient Ukrainian cities, is very beautiful. From some angles it looks like a fairytale town. Kamenets Podolskiy is one of the oldest cities in Ukraine known for its unique combination of historical, architectural and urban heritage. “The Old Town” is declared a state historical and architectural reserve. 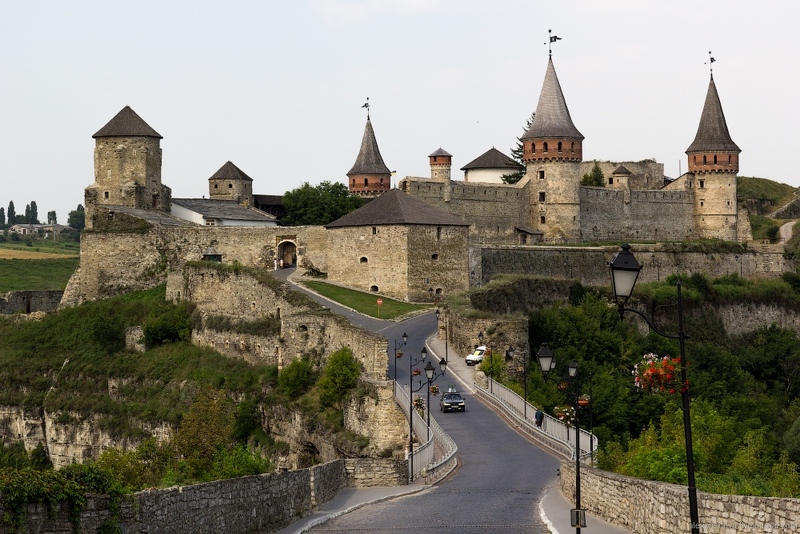 Kamenets Podolskiy is one of the oldest cities in Ukraine. Because of unique combination of historical, architectural, and urban heritage, the “Old Town” is declared a state historical-architectural reserve. The greatest value of the city is almost completely preserved historic center without inclusions of the 20th century architecture. Kamenets Podolskiy main attraction is its ancient fortress. The first buildings belong to the 11th-12th centuries, and the main building – the 16th-17th centuries. 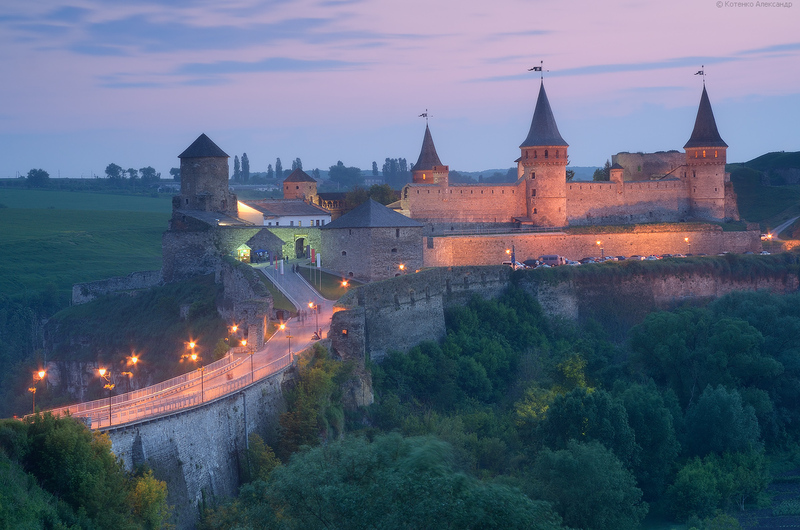 The fortress is considered a fine example of the best fortifications of Eastern Europe.